Considering an apprenticeship in the building industry? 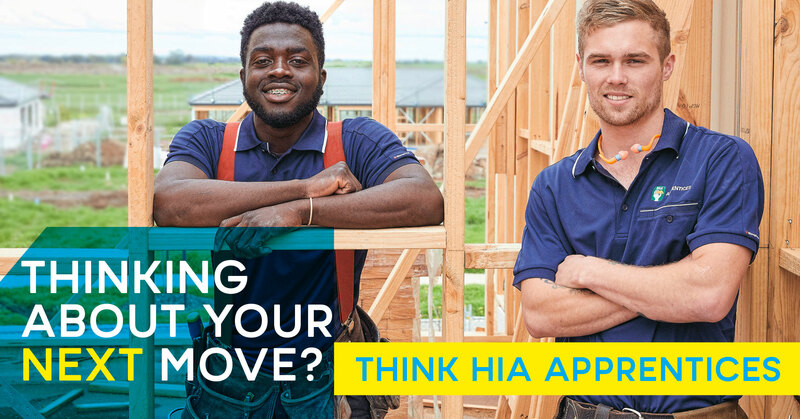 HIA Apprentice is constantly on the look out for highly skilled candidates to register their interest. Register your interest and we’ll be in touch when there are apprentice vacancies available.